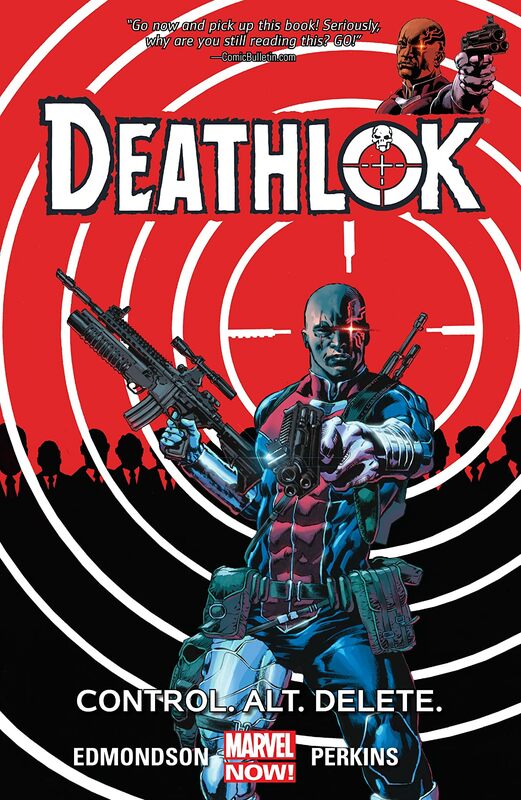 Collects Original Sins #1 (Deathlok story), Deathlok (2014) #1-5. 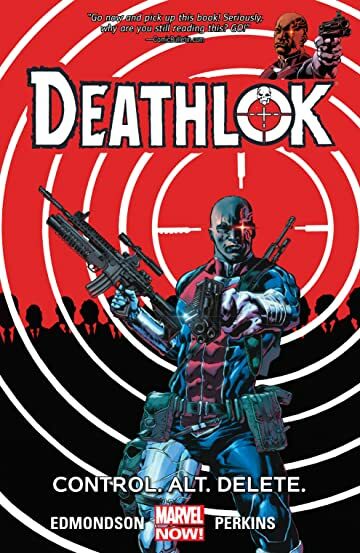 A medic who travels to war zones to heal the wounded, Henry Hayes has no idea that when he's in the field, he is activated by the mysterious Biotek group and becomes the ultimate weapon of assassination and war: Deathlok! But now, other parties good and bad are taking an interest in him. 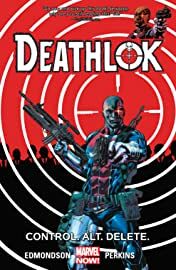 Deathlok tackles globetrotting missions including racing the clock in the Philippines; infiltrating a hostage situation in Stuttgart, Germany; taking on an aerial assault on a battlefield; and even stopping an airplane in mid-flight! 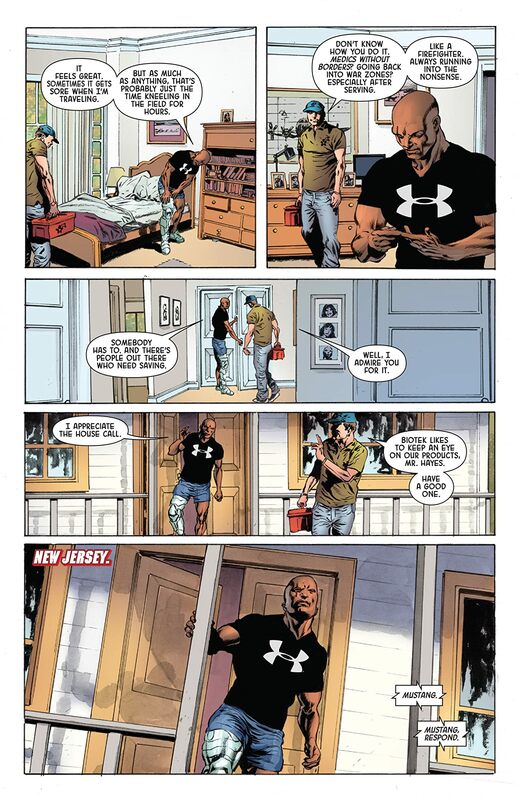 Meanwhile, S.H.I.E.L.D. 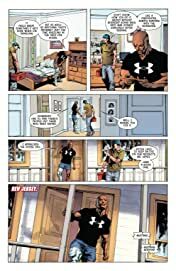 agent Andrea Hope investigates Henry Hayes, and she'll go to an Avenger for help! 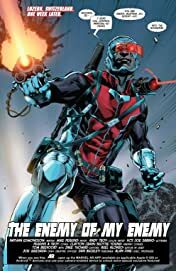 As Domino finds Michael Collins, the previous Deathlok, Henry Hayes lands in the hospital while searching for his daughter! But will S.H.I.E.L.D. 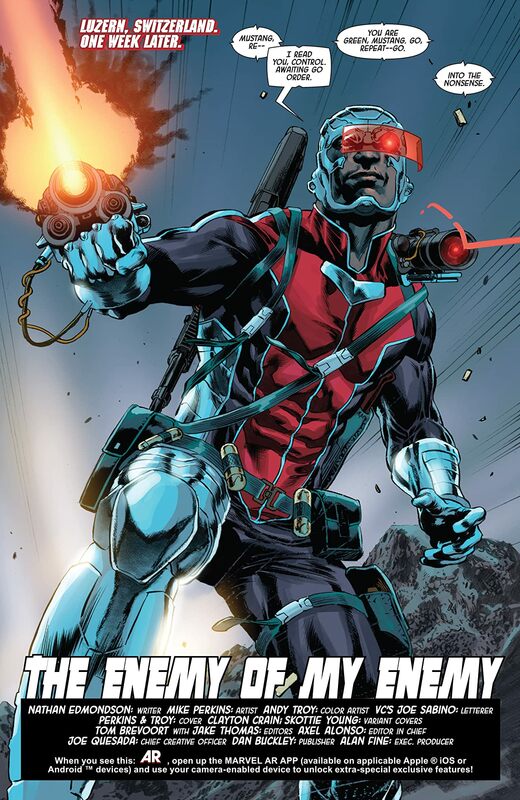 or Biotek track him down first?